Jeffie and Rudy love taste testing! 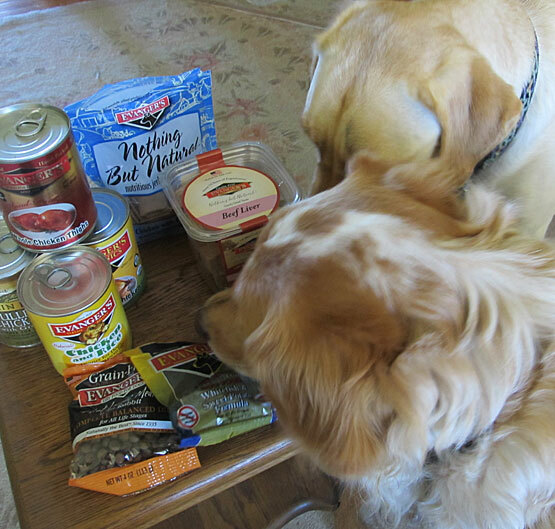 Our Talking Dogs review of Evanger's dog food and treats is coming soon! 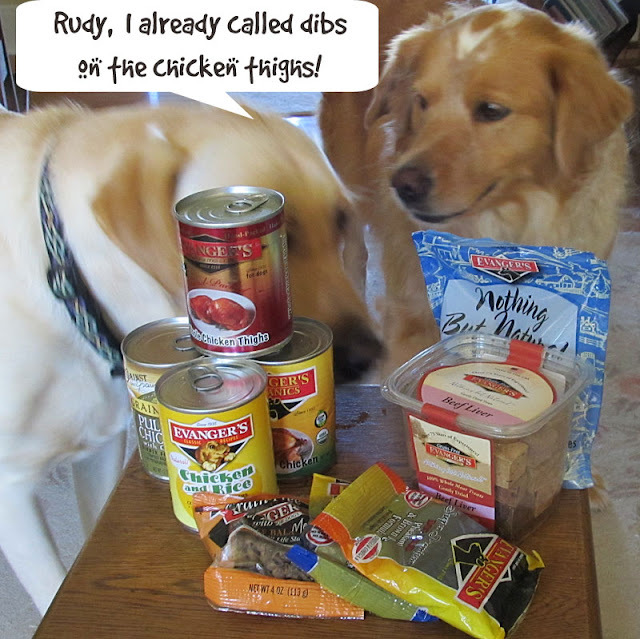 BOL - we've never heard of Evanger's, but I think our boys would be fighting over the chicken thighs too! Taste testing is the best job ever! There are four dogs sitting here who are feeling very jealous!